From preschoolers to high school seniors and university programs, students love our immersive and experiential exhibits and programs that explore our local and regional history. This tour explores the daily lives of the soldiers who called Fort Garland home. We explore their daily routines, uniforms, rules, and fatigue duties, as well as the lives of the women and children who lived here. 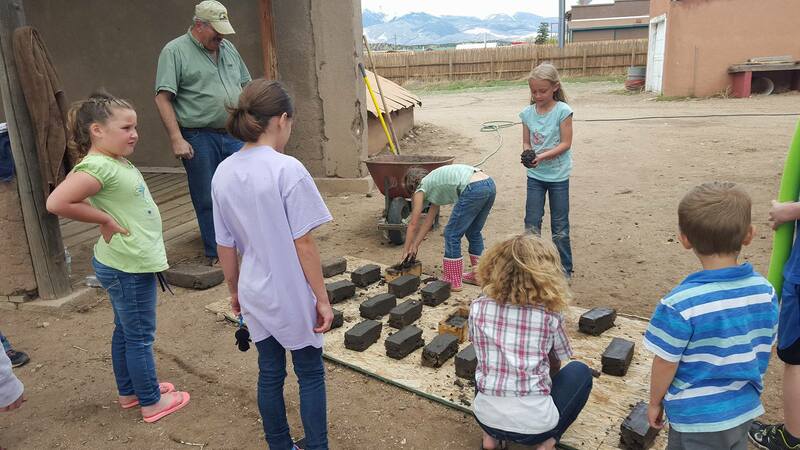 Be prepared to get a little messy as we use clay, sand, and straw to make our own adobe! In this tour, students learn about life at Fort Garland through archaeology and preservation. 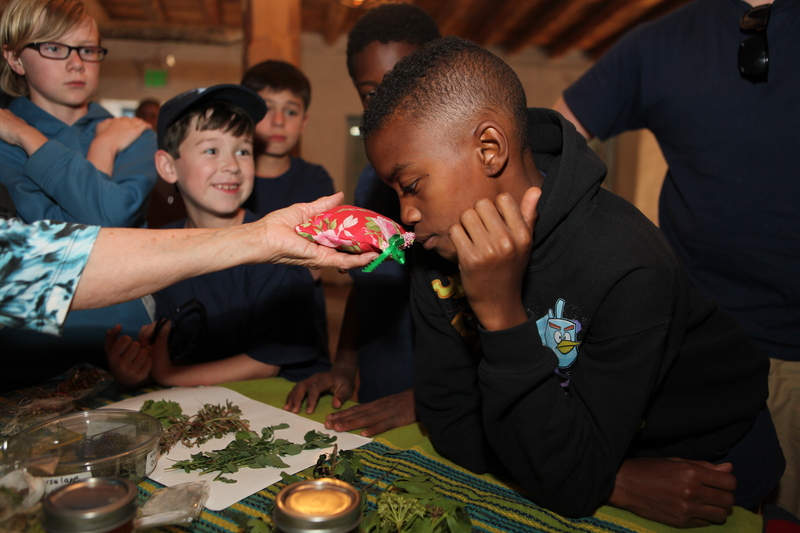 Learners will conduct surveys, examine real artifacts, and interpret their importance to the history of the fort. 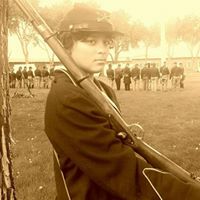 This specially tailored living history tour gives students a chance to live a day in the life of a soldier or homesteader in the San Luis Valley in the late 1800s and early 1900s. Optional activities include making tortillas, flint knapping, frontier games, candle dipping, and more. Please allow four weeks notice to coordinate with our education department to help us meet your students' needs. Are you a teacher at a SOLE school? Contact Kelley about additional offerings, including an overnight at the Fort! Every tour can be tailored to the needs of your group. Adults are free with school groups. Book your tour online or call Kelley at 719-379-3512 for more information.